It’s been awhile since we’ve looked at classic film news, and there’s not a ton out there at the moment. Let’s talk about the new TCM Classic Film Festival dates, the return of Trailblazing Women and what’s new on DVD and Blu-ray. It’s that time again! TCM announced the dates for the 2017 festival in Los Angeles, California. You can spend four fabulous days watching classic films with other like-minded fans, April 6-9th, 2017. Next year’s theme is “Comedy in the Movies,” in line with this month’s slapstick tribute. In comparison to festivals past this is a rather broad categorization which should yield a diverse amount of titles! I’ll be prepping to spend another year covering the festival – barring the fates are kind. Festival passes go on sale in November. You can visit the official website for more information. What films or guests are you hoping show up to make us laugh? Continuing their three year promise of promoting women in cinema, season two of the popular Trailblazing Women series will premiere October 4th on TCM. Hosted once again by Illeana Douglas, this year’s tribute honors actresses, from the likes of Mary Pickford and Myrna Loy to Barbra Streisand and Glenda Jackson. Joining Douglas as guests include luminaries like Bette Midler, Jane Fonda and Rita Moreno. Look for interviews with Douglas and historian/guest host Cari Beauchamp on future episodes of Ticklish Business. 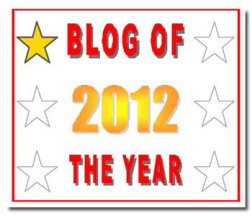 (Yes, that was a shameless podcast plug.) 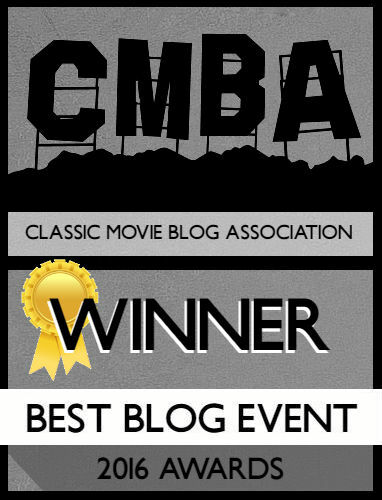 You can find the full lineup of titles at the TCM website. 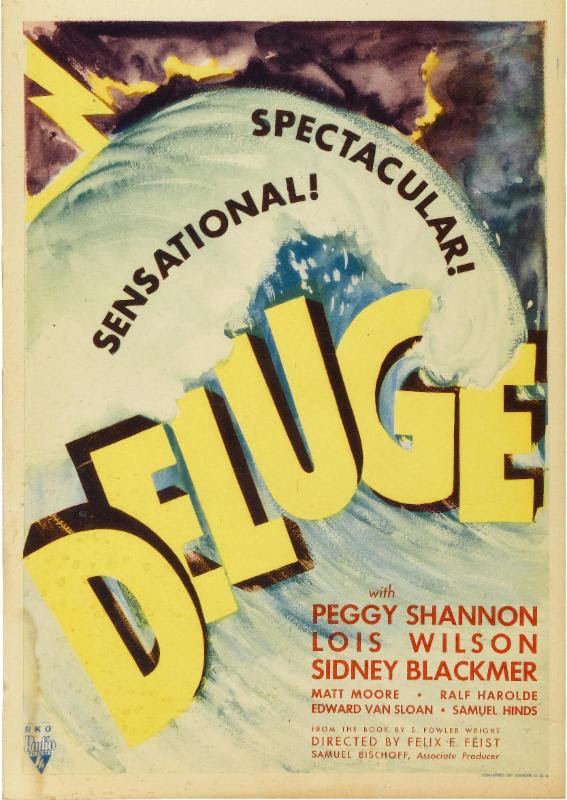 For fans of disaster films, take note: Kino Films announced they’ll be releasing the restored 1933 disaster feature Deluge. A 2K restoration was done by Lobster Films. The feature will premiere at the 2016 L’Etrange Festival in Paris with a limited theatrical run in the U.S. planned. Kino will be releasing the DVD and Blu-ray sometime next year. 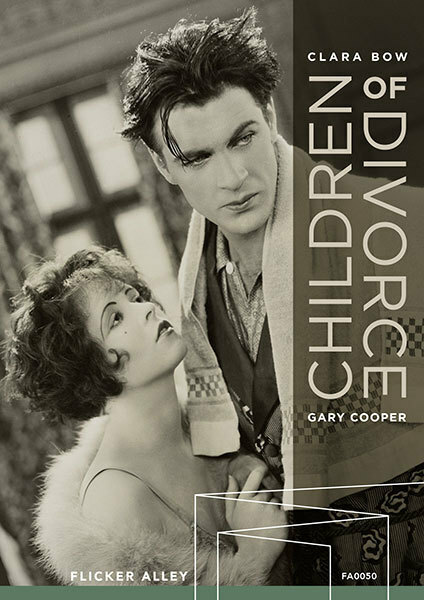 Flicker Alley: Silent film fans will want to pre-order Flicker’s upcoming release of Children of Divorce (1927) starring Gary Cooper and “It” Girl, Clara Bow. The film receives a 4K restoration with a featurette and souvenir booklet included. Children of Divorce hits shelves December 6th.